Introduction to Mountaineering teaches the basics of glacier travel, crevasse rescue, and navigation for safe travel in the mountains. It is designed for the hiker or scrambler who wants to travel through glaciated terrain to reach summits. No prior experience is necessary for this course. 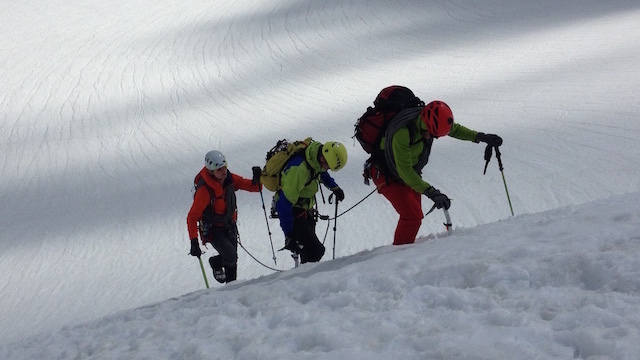 You will learn to move safely across glaciers and scramble snow and rock peaks. Develop the necessary skills to travel safely and enjoyable through mountainous terrain. Confident navigating using map, compass, and GPS. Confident with Peak Planning ProcedureTM and debriefing. Confident identifying hazards in mountaineering terrain. 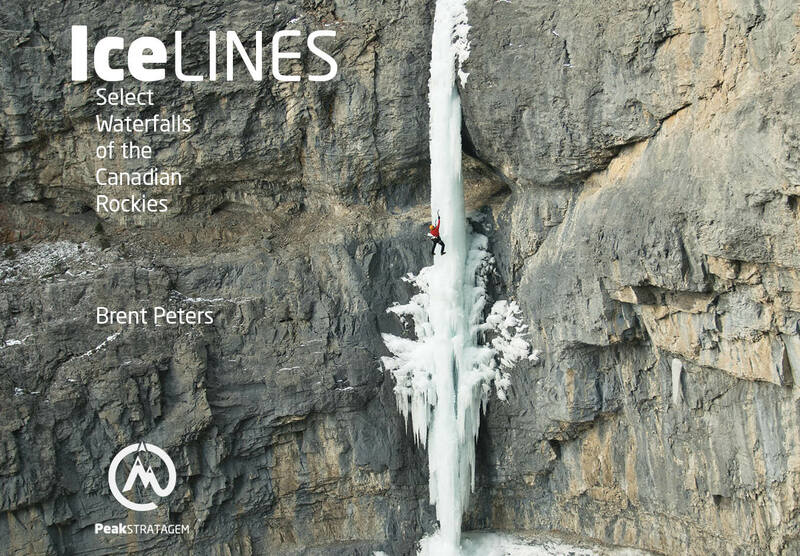 Confident with glacier rope systems. Comfortable with the crevasse rescue systems. Comfortable with self arrest and self belay techniques. Comfortable walking and scrambling in crampons. Comfortable using a technical mountaineering tool. Comfortable moving through 3rd and 4th class alpine terrain. Comfortable with T-slot snow anchors. Comfortable placing and removing ice screws in alpine terrain. Comfortable building and using v-threads. This course is a prerequisite for Introduction to Alpinism (A2).